Pammy Blogs Beauty: The Scents of Spring and Summer from The Body Shop! New Products for Spring 2013! The Scents of Spring and Summer from The Body Shop! New Products for Spring 2013! I will fully admit to being a bit obsessed with The Body Shop! I have literally been a fan of this brand for almost 2 decades. It all started with my love of the Oatmeal Facial Mask and the Banana Shampoo & Conditioner. Funny enough, those are still favorites of mine! I literally cannot walk into my local Lenox Mall without being sucked into the Body Shop because of the amazing scents wafting out of the store. So, you know that I was excited when The Body Shop offered to send me an assortment of gorgeously scented products from their Spring/Summer lineup! I have even found some new loves!!! To find out how I like these products and to hear more details, please keep reading! NEW Eau De Toilette: Spritz It On!!! What better way to experience the fabulous scents from the Body Shop? I am absolutely perfume obsessed right now! Every time the season changes, I rotate my fragrances. Gone are my heavy scents of the winter. In Spring I like jumping into lighter scents and tend to wear more fruity scents and florals. When it really starts heating up, I like jumping into tropical scents like coconut. My hands-down favorite current fragrance from the Body Shop is the Strawberry scent. I got the Strawberry Body Mist a few months back and just adore it. So, you know that I just flipped out to get a Strawberry Eau De Toilette!!! While I love wearing Body Mists, they are not very long lasting. To really wear a scent all day, you need a Eau De Toilette or Perfume. Body Mists work best for freshening up or layering a scent. I am wearing the Strawberry all the time! Without fail, someone almost always seems to ask me what fragrance I have on when I wear this. :) I absolutely adore it! The Coconut scent is amazing, too! However, I am going to wear this one a bit more in the Summer when it is super hot. Coconut is always my favorite type of scent to wear in the hot Summer months. I also want to try the Mango Eau de Toilette soon, too! That would be another great fragrance for Summer!!! The NEW Lip Gloss Collection: Say "Hello" to Luscious Lips! Wow! These NEW The Body Shop glosses are totally fruity and mega glossy!!! If you love super-wet looking lip gloss and fruity scents, then you are going to totally love these! These glosses give your lips sheer color. 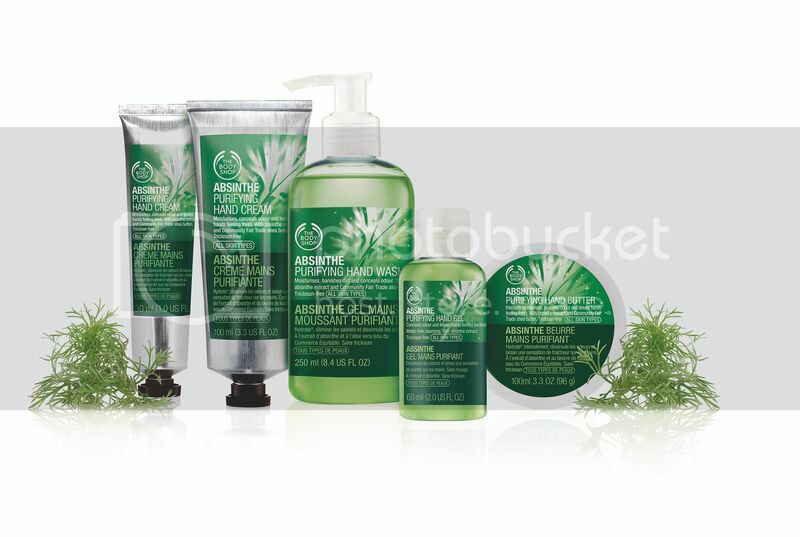 The formula contains vitamins E and B5 as well as fair trade organic virgin coconut oil. Your lips are left feeling soft and conditioned while looking shiny. They come in clear squeeze tubes with the Body Shop's logo design. The sheer glossy color is perfect for when you are doing a natural makeup look. In the Spring and Summer, I tend to go much lighter and more natural with my makeup. A wet glossy looking mouth looks great with an overall natural looking face. I tested out Mango, Plum, Raspberry, and Watermelon and I love them all! The shades only vary slightly since they are sheer. I like the Watermelon and Mango scents the best. If you like fruity sheer glosses with a wet finish, be sure to scope these Body Shop Lip Glosses out! They are only $10 each. 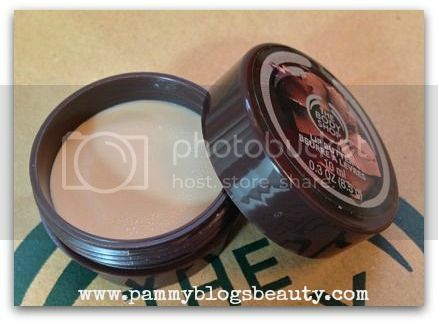 The Body Shop's Chocomania collection is so popular that they decided to "give it a makeover"! The scent is the same but now the packaging looks more stylish! 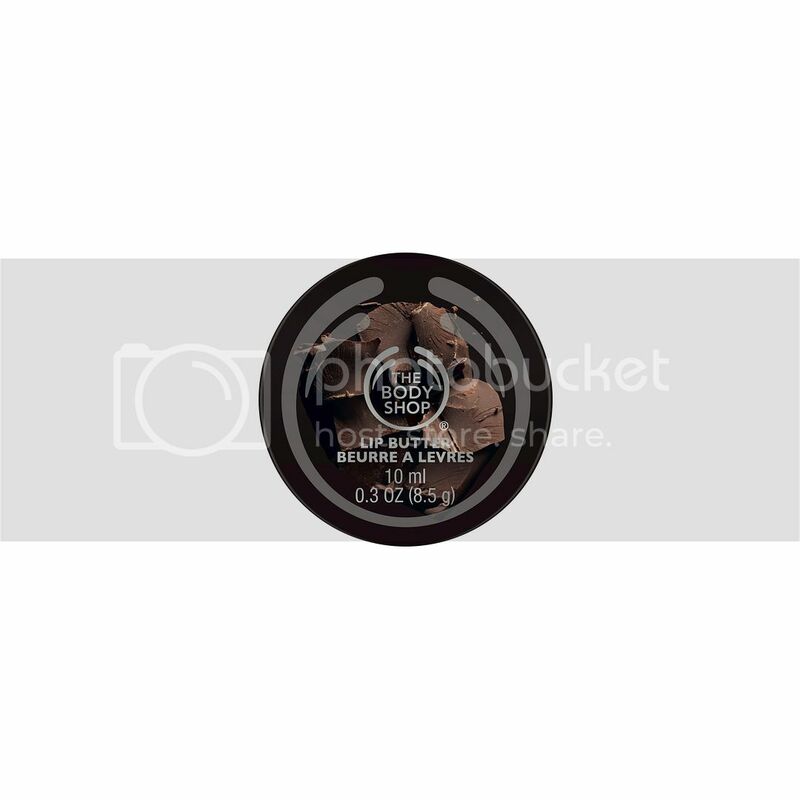 The Chocolate graphic has big chocolate chunks under the Body Shop's logo and the packaging has a tactile and chic matte finish. The Chocomania Lip Butter is so nourishing! It comes in a little screw top tub. It instantly smooths and hydrates your lips. The formula just melts on and, of course, smells divine! The Lip Butter retails for $8.00. The Chocomania Body Lotion is a lightweight, yet rich, lotion. I find it to be perfect for either the entire body or for just using on your super-dry parts like hands and elbows. I keep my Chocomania products (the Body Lotion and the Lip Butter) right on my nightstand to apply every night before bed. I just love falling asleep while smelling that yummy chocolate scent! The Body Lotion retails for $12.00. I really can't live without antibac hand gels. They are essential when you have a baby in diapers! I keep this one right in the diaper bag (No, I don't use it on the baby. Just on me!). I can keep my hands clean and purified even when on the go. It has a nice fresh scent: bergamot, petit grain, and neroli. A small bottle retails for about $3.00. 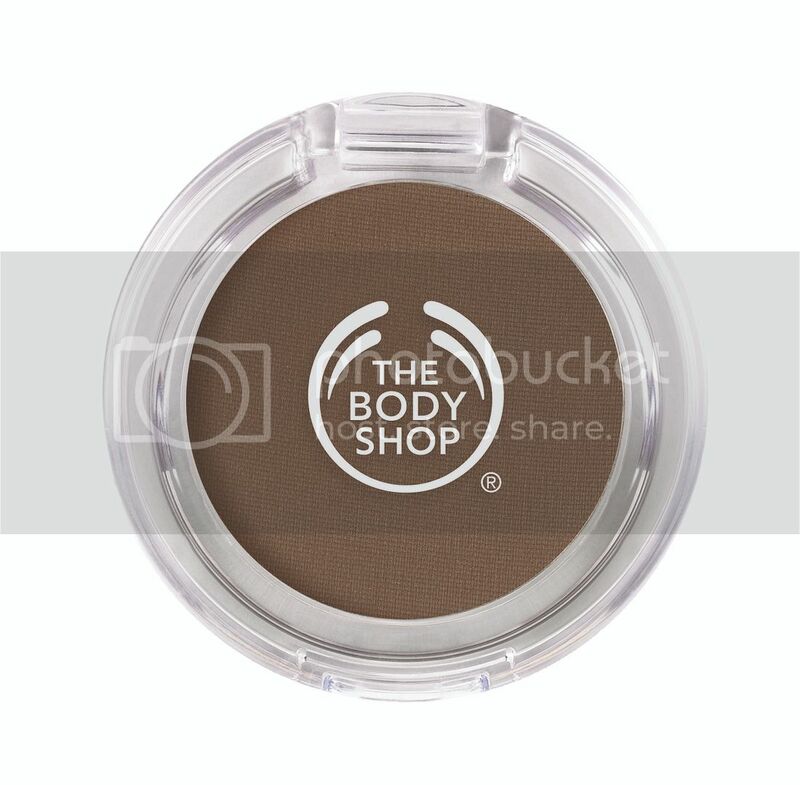 These 100% cruelty-free shadows are vegetarian and made from all vegetable materials. The pigments are mixed with community fair trade oils and are packaged in a sleek recycled container. The colors in this collection range from bold and brilliant to strikingly neutral in both pearly and matte finishes. I tried out the shades Oh Honey (a shimmery champagne), Something Blue (a shimmery deep teal), and Coconuts About You (a matte medium brown). I found these shadows to be smooth and silky without being at all powdery. They blend and apply nicely. I am really impressed by how pigmented these are! 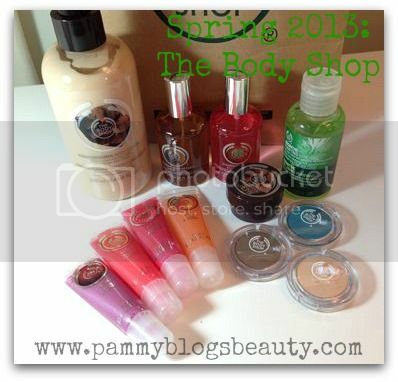 Overall, I just love this Spring assortment from The Body Shop! I especially love the Eau de Toilette scents and the Chocomania collection! Seriously, I can't stop smelling these! Be sure to check out the Spring 2013 lineup at the Body Shop next time you are in your local Mall! 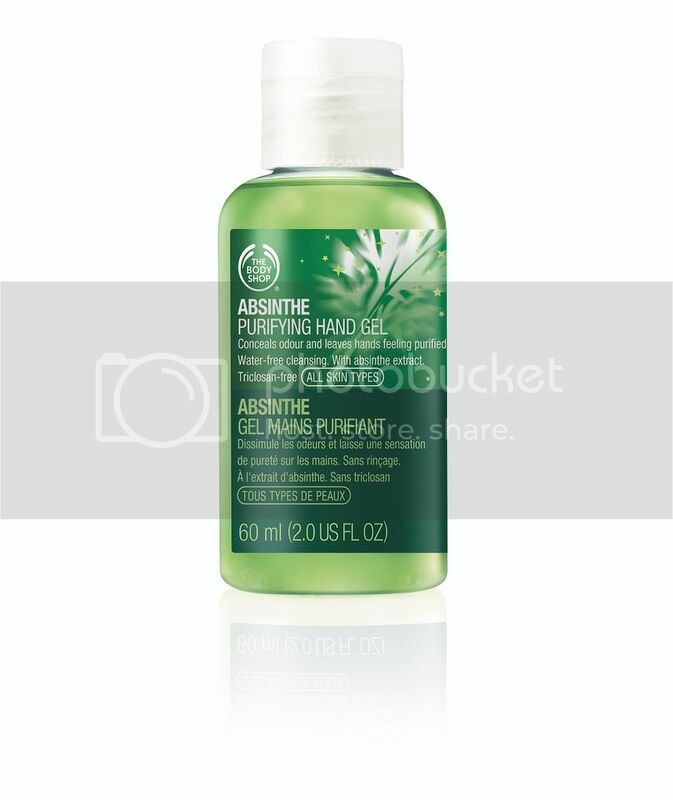 The Absinthe hand gel sounds very useful. I'm looking forward to purchasing at least one item from this line. The mint lipgloss sounds good too.